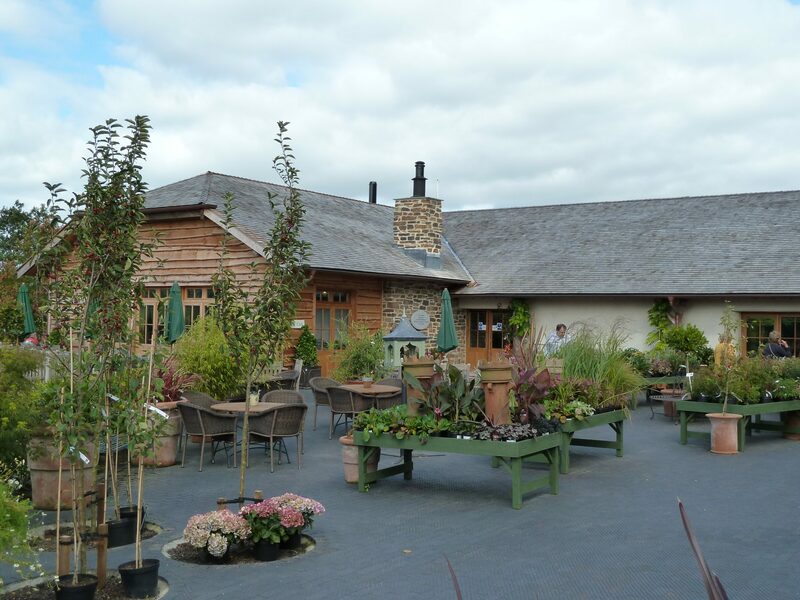 As a valued client, the Duchy of Cornwall called upon us to provide structural design input for the new shop and tea room at the nursery to replace the previous one which was destroyed by fire. The building comprises many differing elements and construction techniques from more contemporary pre cast concrete flooring to traditional cob walls and cedar shingle roof constructed by master craftsmen. A major consideration in the structural design was the sequencing of the works and a requirement for the cob walling not to be part of the critical path. To overcome this James Lockyer Associates provided a solution to construct the majority of the structure without reliance on the cob walls for support. Temporary bracing was specified for the frame together with a detailed sequence of works to enable this. 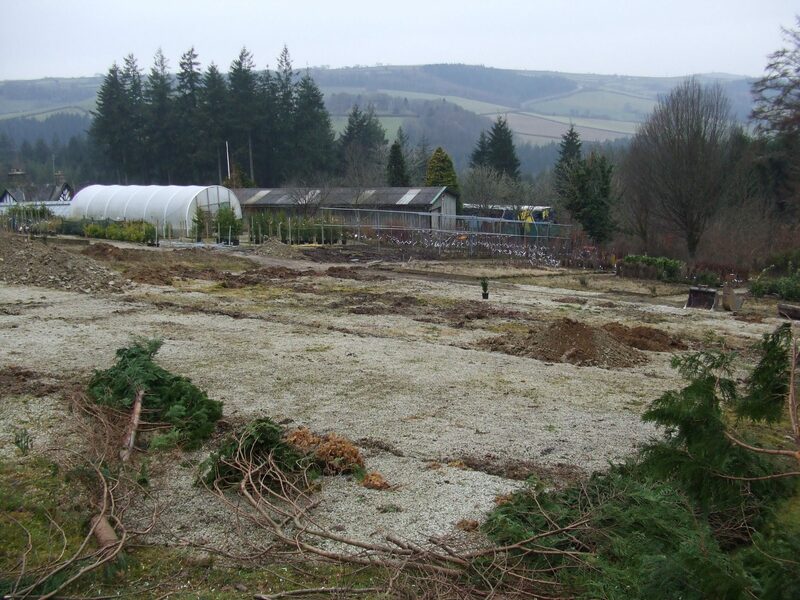 We also undertook site investigations and detailed foundation and substructure design.